We will be receiving new fire doors that require an exceptional closure of our permanent exhibition from April 15th to May 20th included. The Institut Tessin collection has been a major part of the Institut Suédois since it first opened. The exhibition is open all year round, except in the summer and between temporary exhibitions. Opening hours are the same as those of the Institute itself. Admission free. Artists are like migratory birds, often travelling to perfect their craft or seek inspiration. 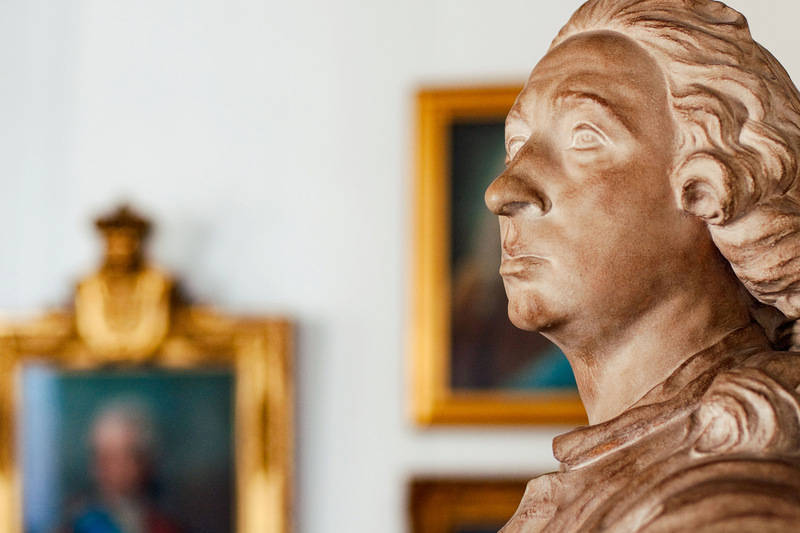 The Institut Tessin collection reflects the exchanges — especially rich in the 18th century — that have taken place between Swedish and French painters, sculptors and engravers. The Institut Tessin collection—which features major works by Gustaf Lundberg, Alexander Roslin, Adolf Ulrik Wertmüller and Louis-Jean Desprez—bears witness to artistic relations between France and Sweden from the 17th to the 20th century. The exhibition presents a selection of the finest pieces from the collection, showing the rich political and cultural links that formed during that period between the two countries. The Institut Tessin collection includes over 500 paintings, over 5,000 works on paper (drawings, watercolours and engravings), sculptures, medals and old books. The Institut Tessin collection has been a major part of the Institut Suédois since it opened in 1971 at the Hôtel de Marle in the Marais. In 1960 its founder, Gunnar W. Lundberg, an art historian and cultural advisor to the Swedish Embassy in Paris, incited the Swedish government to purchase the mansion, providing the collection with the home it deserved in the Queen Kristina Room on the first floor with its magnificent painted beams. 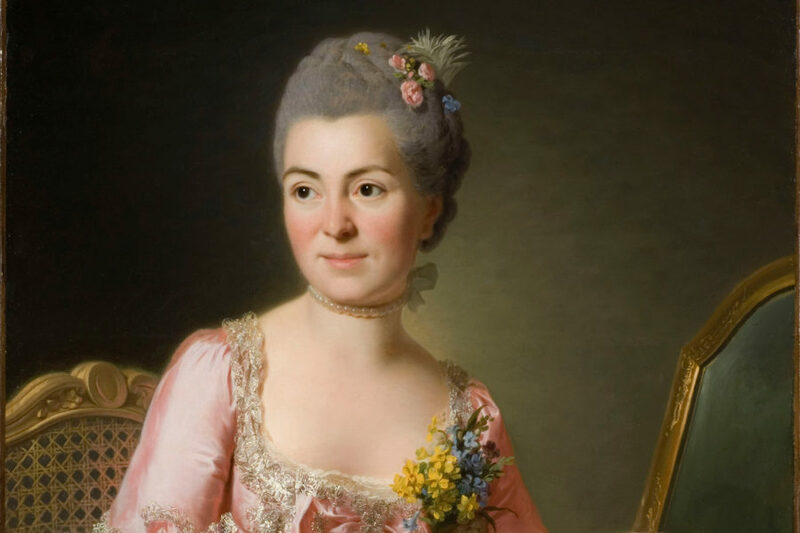 The portrait of Marie Suzanne Giroust by Alexander Roslin. Photo: Nationalmuseum. The collection is an important resource for Franco-Swedish research in art history. Works are regularly loaned for temporary exhibitions in France, Sweden and elsewhere in the world. Since 1982 the collection has been placed under the aegis of the Nationalmuseum in Sweden. Most of the works are now held in Stockholm, but the permanent exhibition showcasing the collection remains at the Hôtel de Marle in Paris. 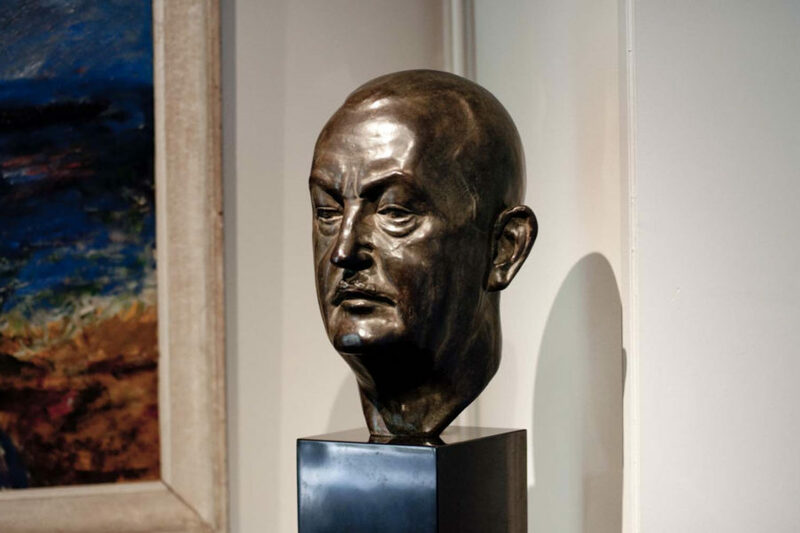 In parallel with his art collection, Gunnar W Lundberg established a library devoted to art history. Most of the books on Swedish art were moved to the Bibliothèque Nordique in Paris in 2005. 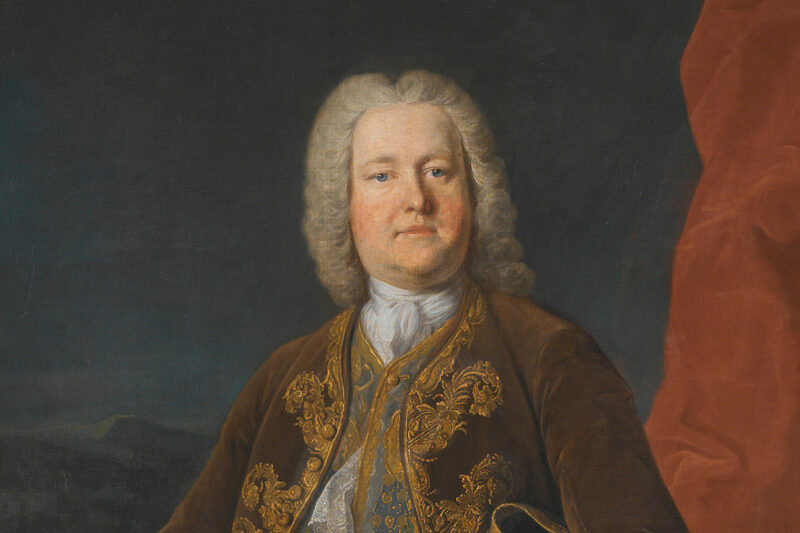 Count Carl Gustaf Tessin (1695-1770), who inspired Gunnar W. Lundberg to establish the Institut Tessin, was a great collector himself. He was a politician and courtier, a diplomat, an artist, a writer and a historian. When he became ambassador in Paris in 1739 he was received both at court and in society, making numerous friends. Tessin visited shops, auctions and artists’ studios, building up an outstanding art collection. The works he collected demonstrate both his personal taste and the spirit of artistic emulation that prevailed in Paris in the 1730s. When he returned to Sweden he was debt-ridden, and from 1749 he was forced to relinquish his collection, much of which became the property of the Swedish crown.